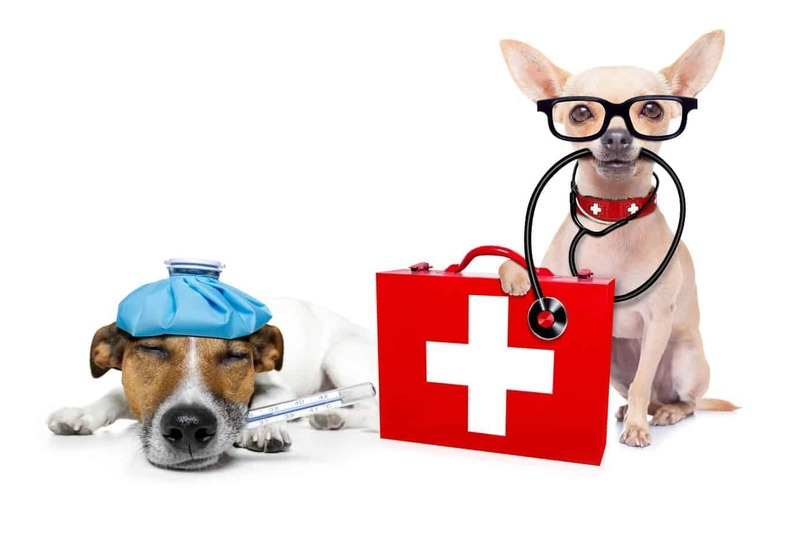 Plan ahead so you are ready in a dog medical emergency. Start by preparing a first aid kit. It’s a pet owner’s worst fear: you face a dog medical emergency when your pup gets into an accident or gets sick. They never look so helpless when they’re not feeling well, and they’re entirely dependent on you to make it better. So what do you do? How do you plan for and provide the best care for your dog when they need you the most in a dog medical emergency? 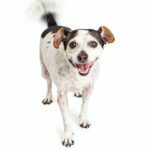 Luckily, most of the health problems your dog will have in their lifetime will be minor. You can assemble your own first-aid kit or purchase a ready-made kit from a variety of retailers. 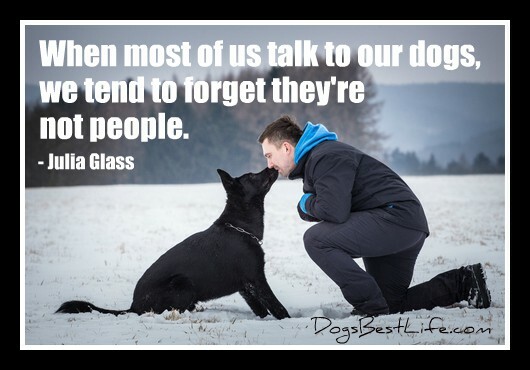 Sadly, our dogs can’t tell us when they feel bad or if something hurts. If you feel like your dog is behaving strangely, see a vet. As his best pal, you’re the one who will recognize that something is different. Some animals tend to hide or minimize their symptoms until they’re in a terrible place, health-wise, so paying careful attention is essential. Trust your instincts, and if they’re behaving oddly, they might be trying to tell you something. These are the truly frightening moments. Whether your dog is hit by a car, gets in a fight with another animal, or suffers a medical emergency like seizures or is suddenly unable to breathe, the best thing you can do is keep your cool and follow your emergency plan. Be aware that your dog is frightened. No matter how sweet or gentle your pet is, an injured dog could snap or struggle in a way that could hurt you or someone else. Have a trusted veterinarian who knows your pet. Your dog needs routine medical care, so it’s good to have a relationship with a vet who can see you in case of an emergency and is familiar with your dog. Having a regular vet is especially crucial if you have an animal with a chronic illness. Have information or know the location of an emergency vet, especially if the emergency occurs after normal vet hours — like the middle of the night. Be ready to administer first aid. In moments when you need to stop bleeding or administer canine CPR, having the tools and knowledge onhand could save your animal’s life. Have your dog’s vet records on hand, tags on their collar, and chip information up to date. 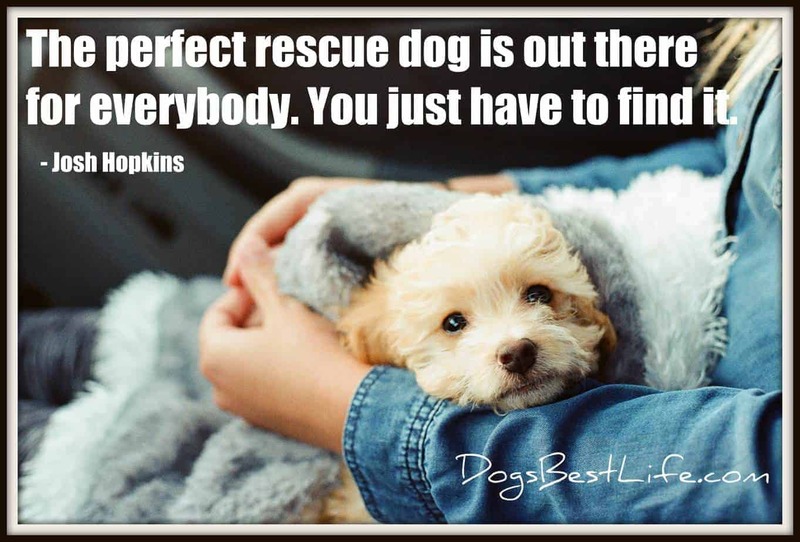 If your dog runs away and is hurt, it’s the best way for someone to find you and get them help. Have emergency funds ready to go. Trips to the veterinarian — especially in the middle of the night for emergency services — can be costly. If you don’t have emergency vet money on hand, start saving. Saving money isn’t fun, but it will keep you from having to decide between your dog’s life or paying rent. 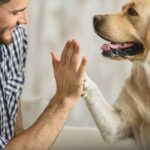 Some people turn to pet insurance to help with costs, but be scrupulous when looking over terms and analyzing cost-benefits. It was scary and expensive, but your vet took care of your dog, and now they’re coming home. 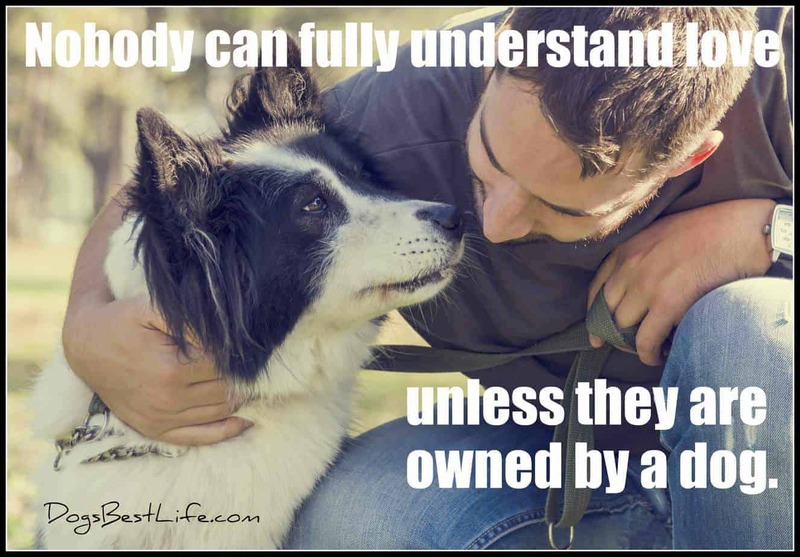 How do you take care of your pet once the hard part is over? Follow vet directions to the letter. From medicine to changing bandages, it’s important to make sure everything is done correctly for as long as the vet says. If you have any questions about the care prescribed, be sure to ask! Keep an eye on any surgical sites for signs of infection or other poor healing. Prevent them from scratching or chewing on injuries, stitches or other wounded areas. You can use anything from the traditional cone to fitted clothing to protect injured areas on their body. You can also use their crate to restrict movement. 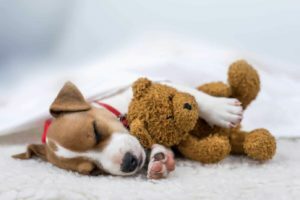 With extra care, preventative measures and a whole lot of love, your pet will have their best shot at health, happiness, and a long life at your side.